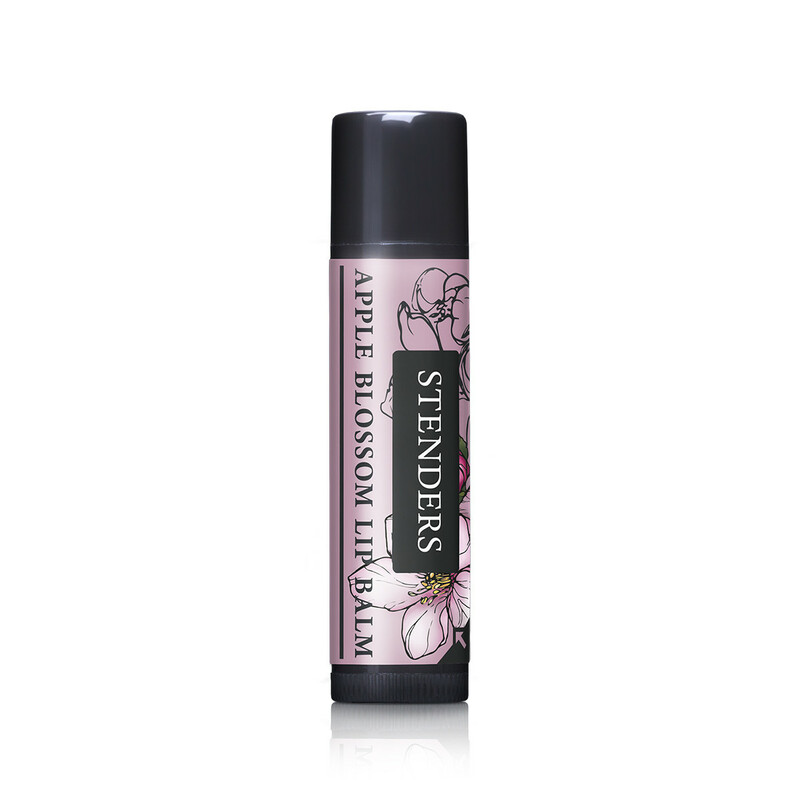 A protective, delicately perfumed lip balm that provides lasting moisture and nourishment to your lips. 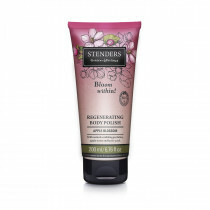 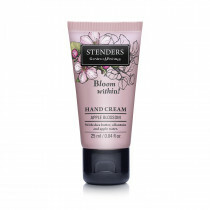 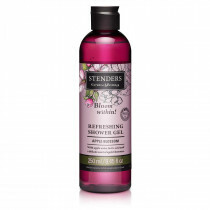 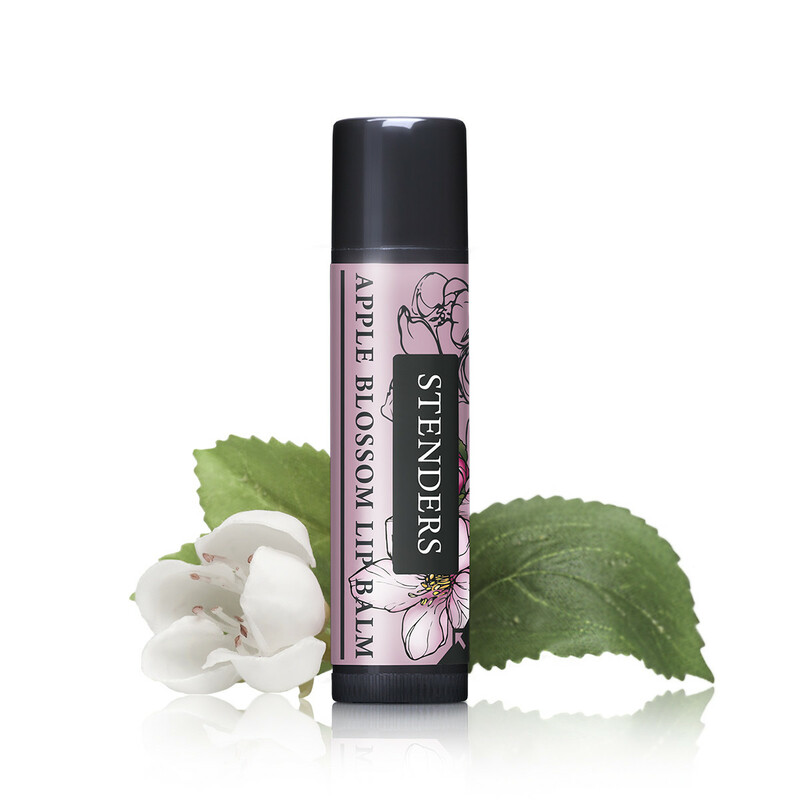 Enriched with shea butter and the invigorating apple water to restore the comfort and beauty of your lips, leaving them soft, smooth and enveloped with the fresh, so feminine scent of the apple orchards in springtime bloom. Smooth it on your lips to moisturise and protect them from the sun, wind or cold. 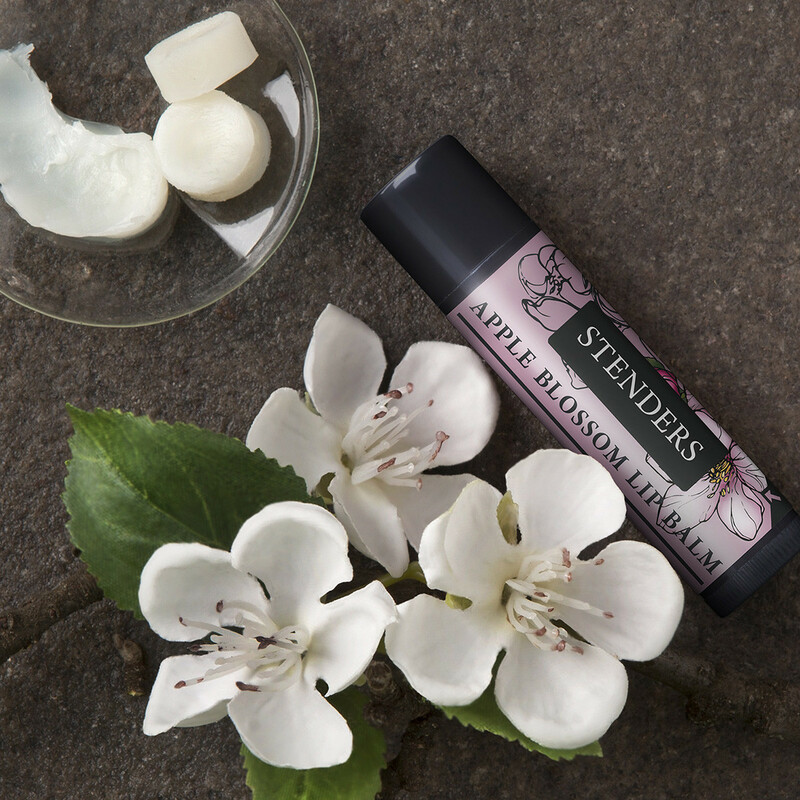 Take the handy packaging with you, whenever you want to take care of the health and comfort of your lips or emphasise their natural beauty.